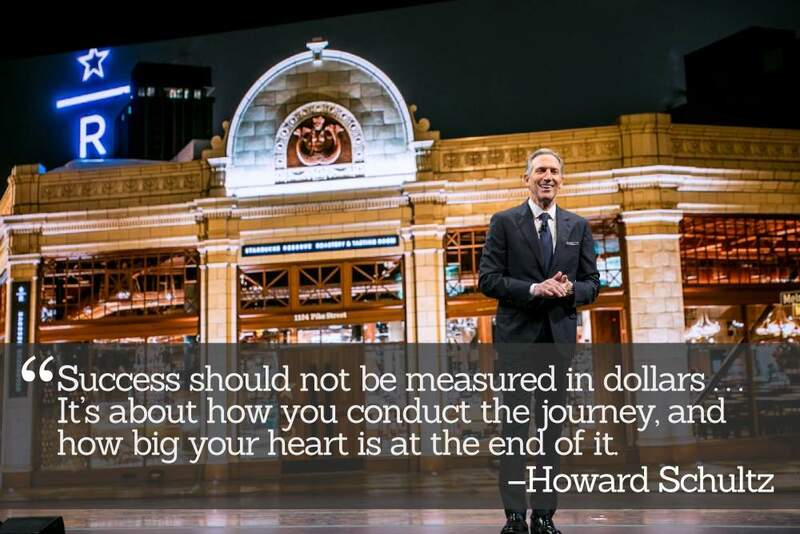 Starbucks founder, Chairman, and CEO Howard Schultz’s “Onward: How Starbucks Fought for Its Life without Losing Its Soul” is an interesting case study of organizational change as orchestrated by a passionate entrepreneur. The book covers the first two years of the turnaround of Starbucks after Schultz returned as CEO. In 2007, in the face of falling consumer spending and the upcoming Great Recession, the consumer discretionary sector was hit hard. Like other companies in that realm, Starbucks’ sales and profitability had dropped. The company’s stock price plummeted after Wall Street pared the rich valuations (high price-to-earning) of the company’s once-hot growth stock. Through these trials, Schultz worked at the company’s Seattle headquarters as chairman. Even after retiring as CEO in 2001, he had never left the company entirely and had even interjected often during Starbucks’ presentations to investors. Starbucks’ financial under-performance was likely as much due to the economic slowdown as it was self-inflicted. In an apparent instance of misplaced cause-and-effect, Schultz blamed the company’s leadership for focusing too much on rapid expansion, opening too many stores, and diluting the in-store Starbucks experience. Behind the CEO’s back, Schultz started working with strategy consultants and other board members to develop a “transformational agenda” centered on the core values of the company he had founded in 1982. In January 2008, Schultz invited the CEO home on a Sunday evening, fired him, and assumed the CEO position for a second stint. Over the next two years, Schultz rejuvenated the company’s mojo by making operational improvements and focusing on employee engagement, Starbucks’ specialty coffee products and its distinctive in-store customer experience. Schultz’s vision, focus, and execution of this transformation makes up the bulk of “Onward”. One dominant theme in the book is founder’s syndrome—the intense reluctance of entrepreneurs like Schultz to cede control of their businesses. Towards the end of 2009 (when “Onward” was authored,) the economy started to improve. A measured recovery in consumer confidence invigorated the fortunes of most consumer discretionary companies that had suffered during the downturn. At Starbucks, customers returned to stores and spent more. Sales and profitability improved. The company’s valuation on Wall Street soared again. Conceivably, Starbucks may have enjoyed a comeback even if Schultz had remained just the chairman, retained and supported the CEO, and worked with the company’s leadership team to initiate course corrections. That Starbucks continues to be an American success story and has done extraordinarily well to date under Schultz’s leadership is one more instance of a beloved fairy tale in the world of business—that of a company in distress rescued by the return of its visionary founder. 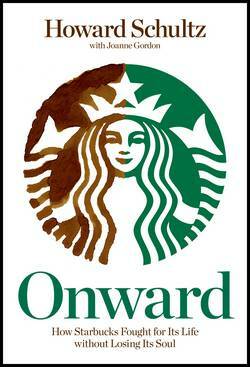 “Onward” is Schultz’s somewhat grandiose narrative of his return as CEO. 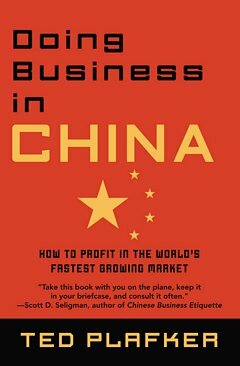 The 350-page book is brimming with peripheral details, self-congratulatory superlatives, recurring claims, and Pollyanna-isms that are illustrative of a charismatic entrepreneur and a brilliant corporate cheerleader.